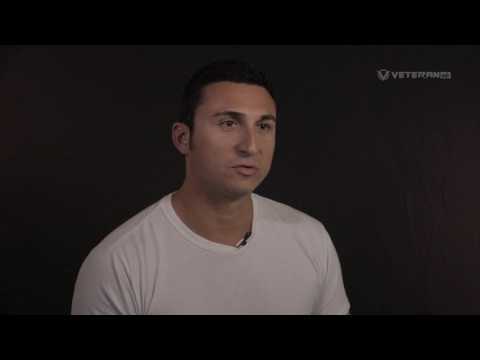 Combat Veteran Hector shares the story behind his ink. 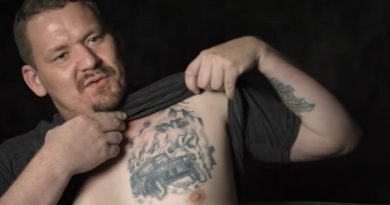 This video details the time he spent deployed overseas in the U.S. Army and his tattoo that represents the fallen soldiers he served with. Be sure to like and share this video.